Start your engines! 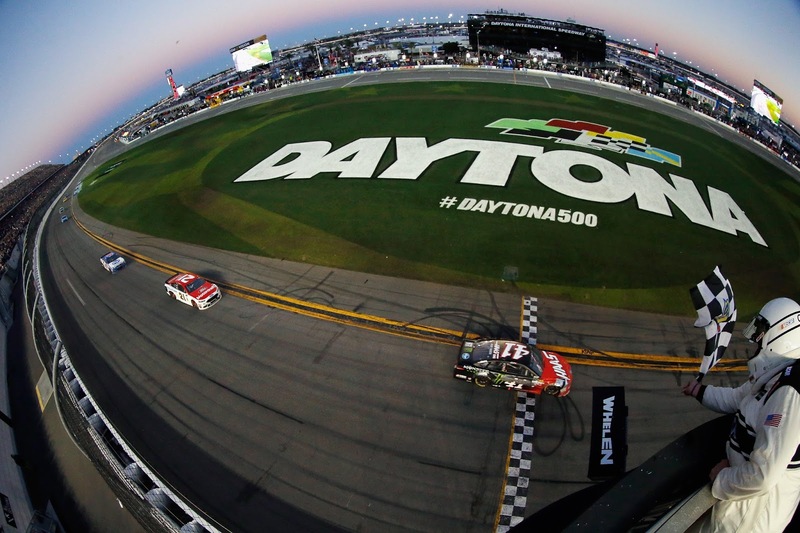 The NASCAR season officially gets underway this weekend with the Super Bowl of racing, the Daytona 500. Speedweeks continues at Daytona International Speedway with the Can-Am Duels on Thursday, which helps complete the starting lineup for the Daytona 500. The Camping World Truck Series starts its season Friday and the XFINITY Series on Saturday. The Great American Race kicks off the Monster Energy Cup season Sunday. Who'll be hoisting the prestigious race trophy at the end? The following is a handy guide to track events and TV coverage at Daytona. All times are in Eastern Standard Time.